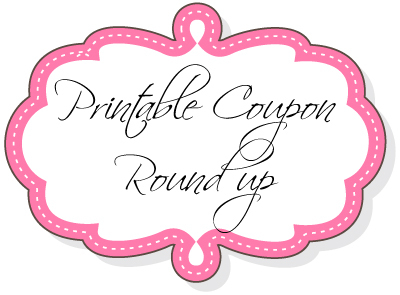 Most coupons have printing limits so if you like it print it TODAY!!!! Buy 1 Diamond Crystal Sea Salt, Save 40¢. Buy 2 Musselman’s® Apple Sauce (46-48 oz. size), Save 50¢. Buy 1 issue of People® Magazine, Save $1.00. Expires 3/19/2012. Buy 1 box of Kleenex® Hand Towels, Save 75¢. Expires 3/7/2012. This entry was posted in Uncategorized and tagged Always Remember, coupon, Hit F5 by AustinCouponing.com. Bookmark the permalink.